Check out with this amazing and outstanding Charizma summer collection 2017 for women! Almost all the fashion brands and designers are heading towards the fashion market in terms of showing out with something really incredible in their dresses designs. So how can we expect that Charizma will fall back in this line! 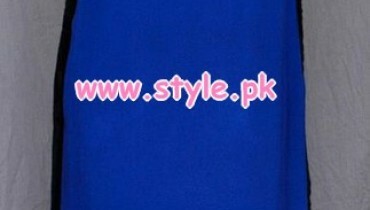 Charizma has stand out to be one of the most leading and fastest rising clothing brands of Pakistan. This brand has surely made itself one of the most popular in just the least time period of its establishment. This brand do make you offer with the ladies clothing collections that do travel into the product lines of casual wear, ready to wear and off course with seasonal based collections too. This time Charizma has returned in the market with its incredible designed summer collection 2017 for women. This summer collection 2017 has been dramatic included with the fashionable and yet elegant style of the dresses designs for you. This summer collection is just designed according to the latest and newest style of the fashion trends that would definitely make you forget blinking your eyes. 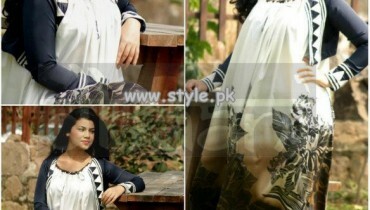 Collection is basically featuring off with the unstitched suits in the three piece flavors i.e. long shirts with trousers and capris. Simple cuts and innovative blend of hues have been made the part of this collection line. Additionally, the color shades included in the collection line dresses are very much light and blended with the dark hues that look so lovely. Women can add this collection into their wardrobe in order to wear it perfectly for the family gatherings and get together dinners. Hence all in all we would say that this Charizma summer collection 2017 for women is so brilliant and pleasantly designed in mind-blowing concepts. Be the first to get this collection right now!